Heard of “The Last Bit”? It has got their audiences cracking their heads to win the huge sum of money! And we can’t seem to figure out the answer too! 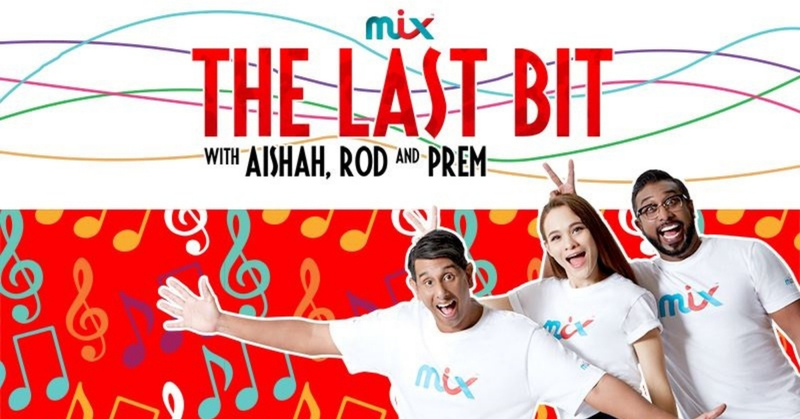 The Last Bit is a daily competition on Mix FM that is on air every weekday at 8:45am where listeners get to win a huge sum of money by just guessing the last second of the song. Mix FM has been gracious enough to display the daily wrong answers guessed by participants on their website so participants would avoid answering the wrong answers twice but yet no one can seem to get the right answer despite checking off the long list of wrong answers. Click here to check out the wrong answers. Want to give it a try? Click here to play the last bit of the song and if you think you got the answer, try your luck by calling in, you might just walk away with a whole lot of money! What do you think the song is? Let us know in the comments below!